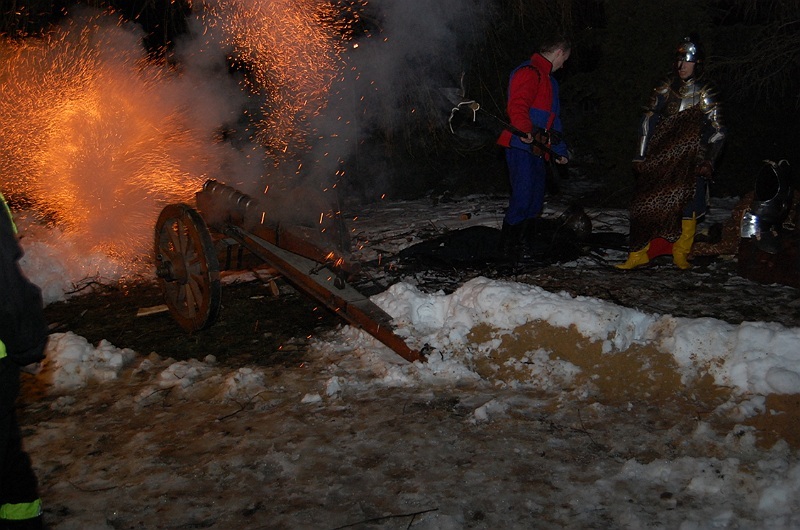 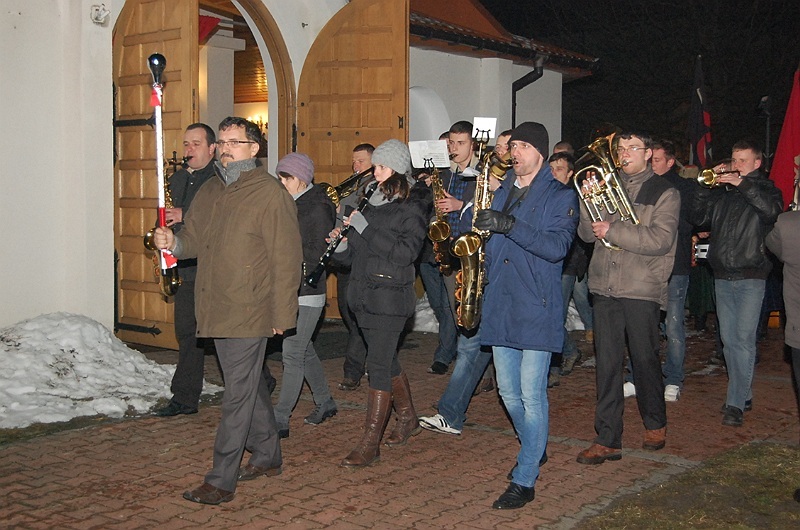 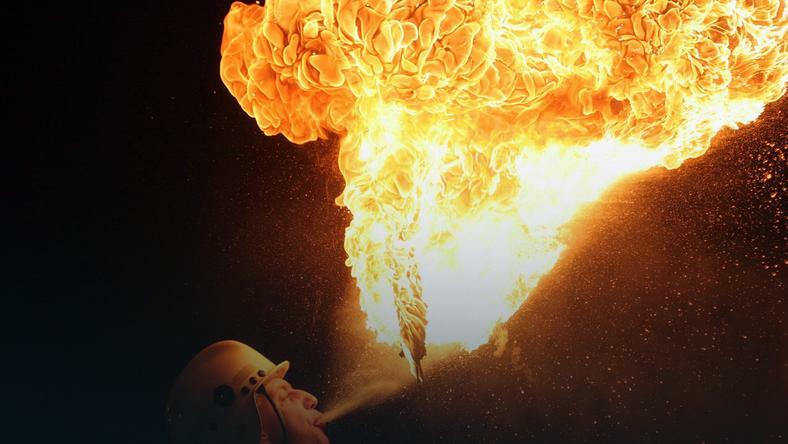 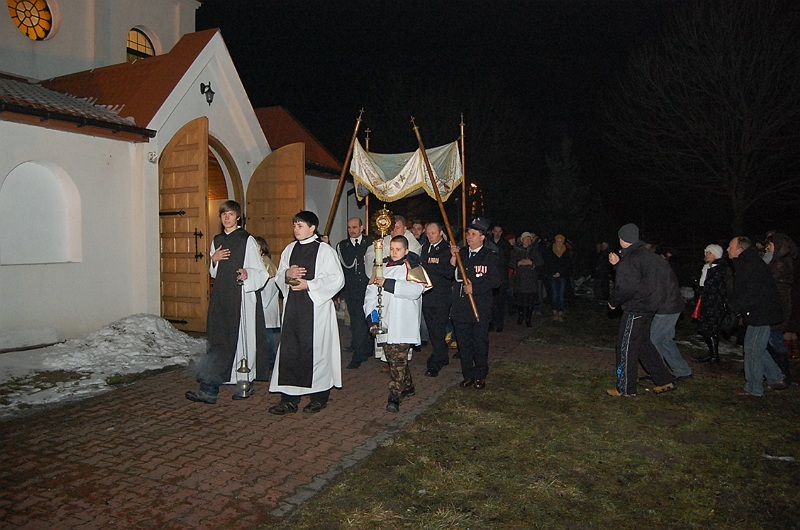 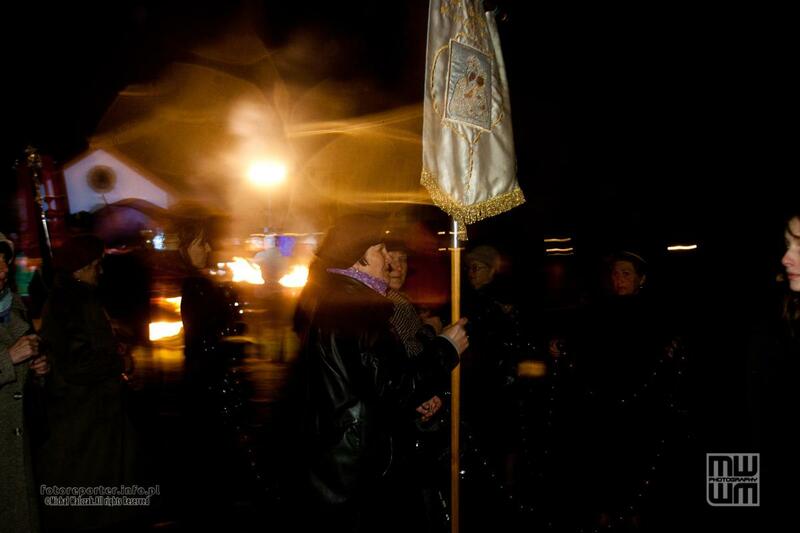 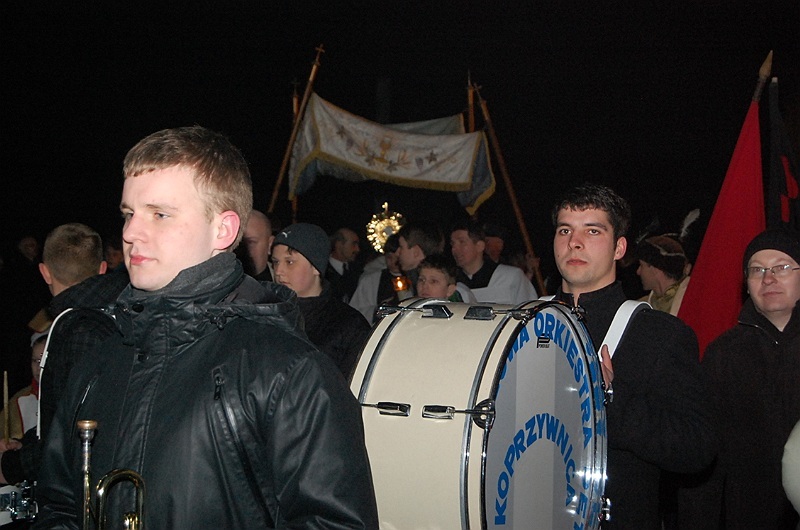 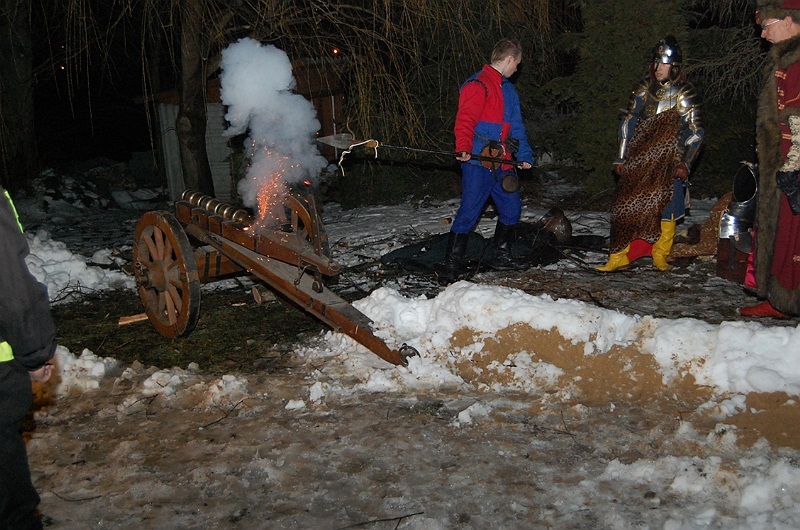 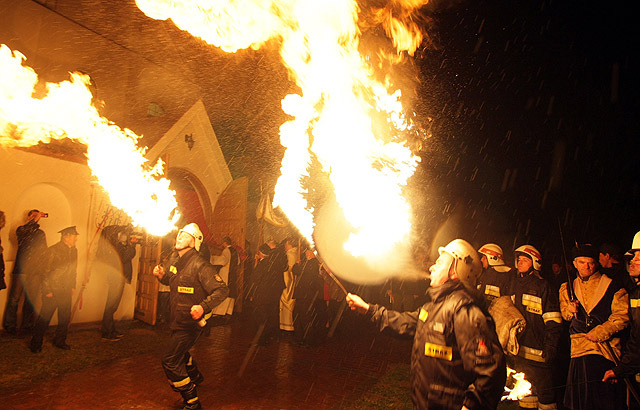 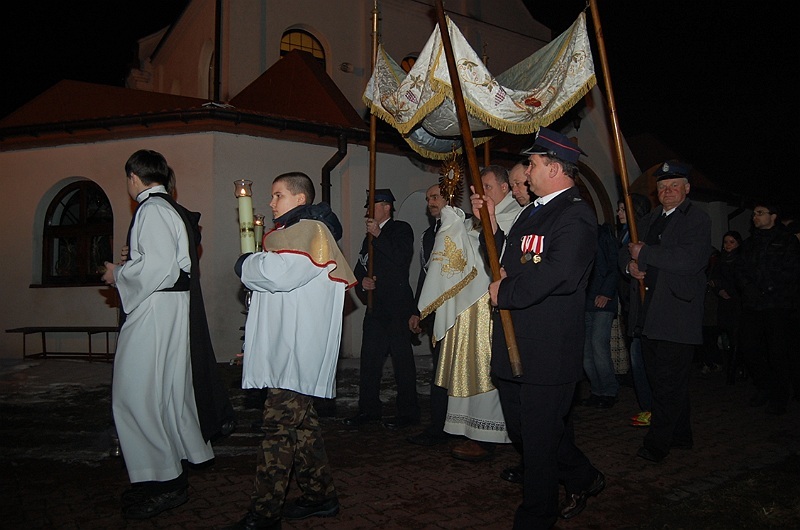 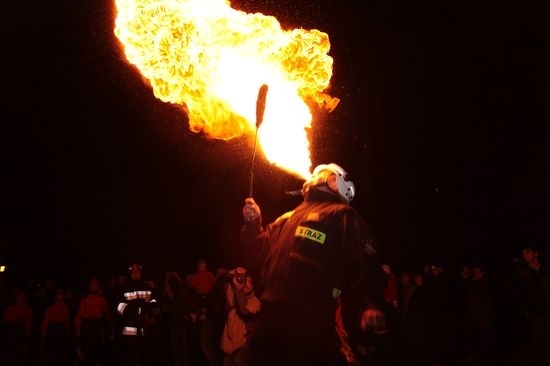 A local tradition in the village of Koprzywnica - firefighters spit fire during mass service on Good Saturday. 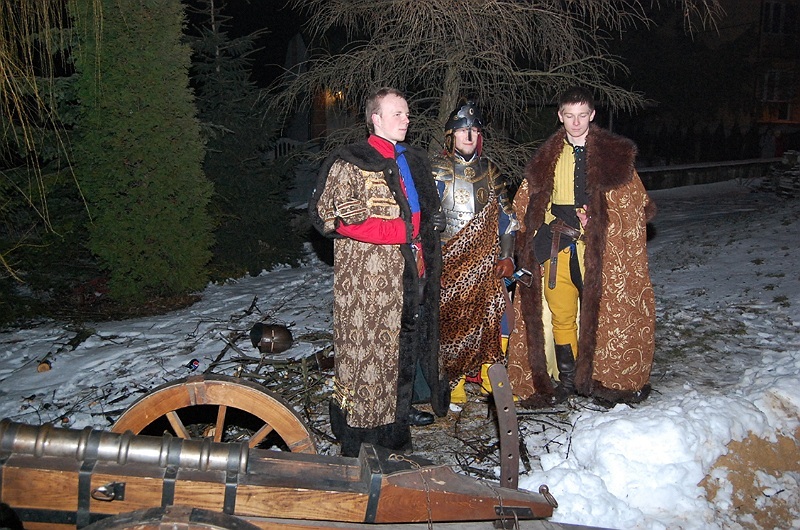 They also play drums and sometimes shoot a cannon. 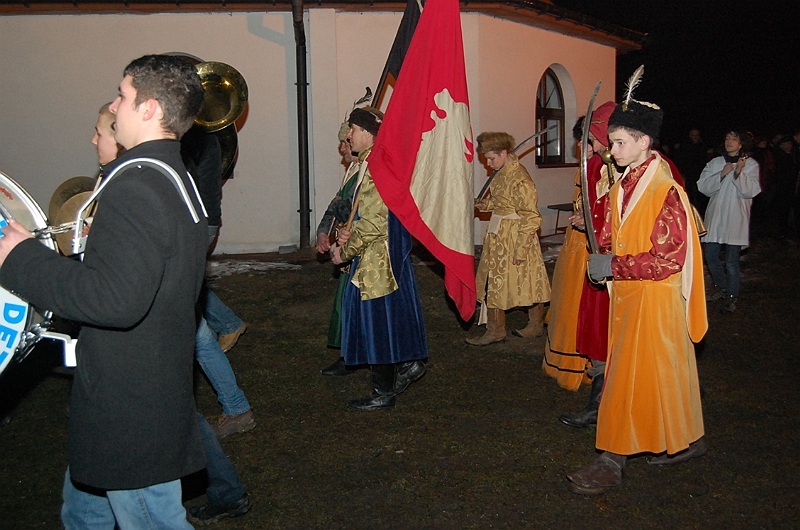 Long ago under partitions tsarist authorities forbade noisy celebrations at Easter - so the villagers invented a silent but very spectacular way.